There are a number of considerations when buying a turkey. Firstly, how many people are you serving? From here you should consider how many adults versus children, whether they’re light or heavy eaters, and whether or not you want leftovers. 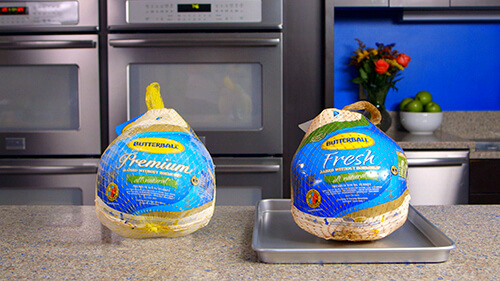 Our turkey expert Charla has some great pointers for your turkey selection. 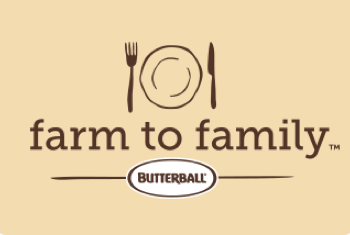 For more help, check out our calculators and learn why Butterball® Turkeys are the best available. 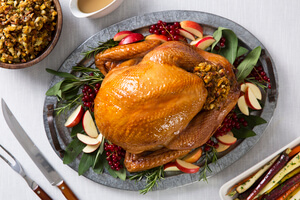 Frozen turkeys can be purchased weeks in advance, but need several days to thaw and require adequate space in your freezer and refrigerator. 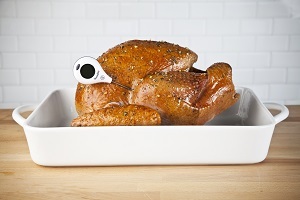 Allow 1 day of thawing for every 4 pounds of turkey. NOTE: Turkeys need to be thawed in the refrigerator or by cold water thawing. 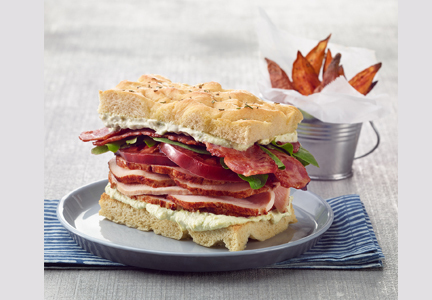 See our How To Thaw for more information. 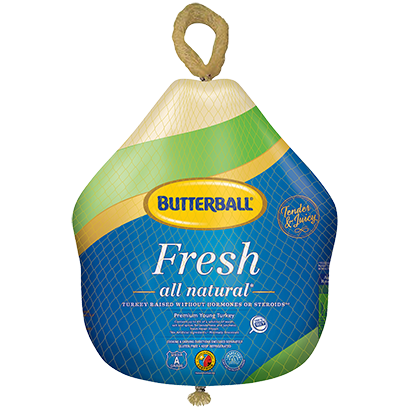 Fresh and frozen Butterball turkeys are all natural, gluten free and raised without hormones. 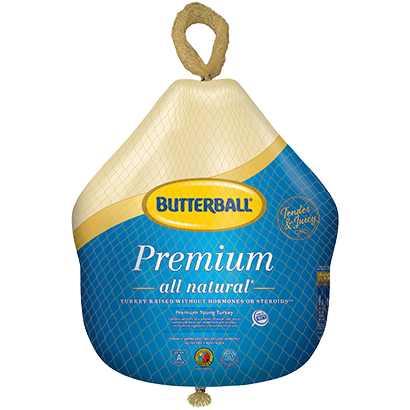 Fresh and Frozen Butterball turkeys are deep basted for juiciness and flavor. Which best describes your guests?